Marriner Marketing Communications was honored with a special judge’s award, three gold ADDYs and four silver ADDYs at the 45th Annual Baltimore American Advertising Show (the ADDYs) on March 7. These achievements spanned business-to-consumer and business-to-business initiatives for Marriner’s Clients in the food and beverage industries. 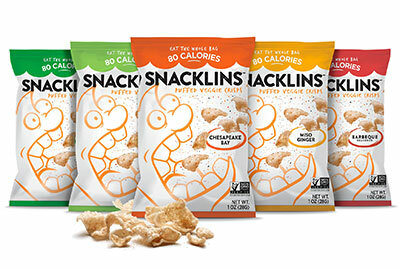 With new packaging, a brand story and character development, Marriner helped Snacklins change the concept of its product from vegan pork rinds to puffed veggie crisps, a snack meant to make the mundane moments in life a little more flavorful. While Perdue Farms was rolling out new packaging for its retail products, Marriner redesigned Perdue’s retail website for a consistent brand look and feel and improved user experience to make the launch more impactful and engaging for visitors. Drawing inspiration from the Sugar Association’s belief that a balanced life is a sweet life, Marriner created a set of coasters with encouraging tips for friends of the association to help them stay focused and happy during the holiday season. In this book, Marriner captured the cheer and comfort that food, beverage and hospitality bring to families and friends at important times of the year as a way to thank Clients for their role in creating these happy moments. To see the full winning work, contact Marriner VP of Strategic Partnerships David Melnick at davidm@marriner.com. 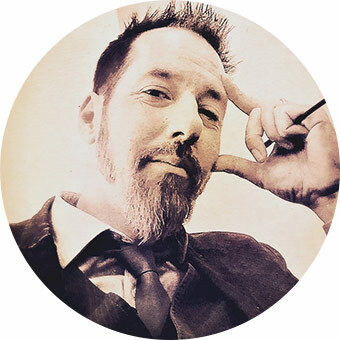 The American Advertising Awards competition is the industry’s largest and most representative competition—attracting more than 40,000 entries every year in local competitions. Gold winners at the local level in Baltimore move on to the regional competition, competing with Agencies from Maryland; Pennsylvania; New York; Delaware; Virginia; and Washington, D.C. A win at the district level earns a spot in the National American Advertising Awards Competition. National winners will be announced at the AAF’s national conference, ADMERICA, taking place June 5–8, 2019, in Hollywood, Florida. Learn more at baltimoreadvertising.com/addys. 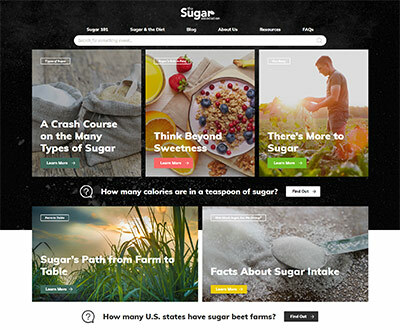 The Sugar Association launched its completely redesigned website, with a goal of making this engaging and useful tool a home for consumers seeking facts and information about sugar.